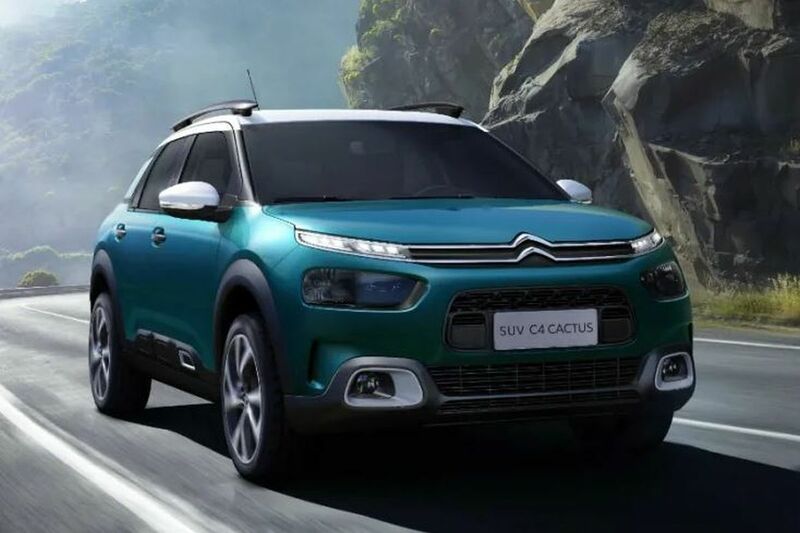 The first Citroen car will hit Indian roads by the end of 2021. It will in all probability be the C5 Aircross SUV that has been spotted undergoing testing in India. The C5 Aircross will compete with the likes of the Hyundai Tucson and Jeep Compass when it comes to India. But that doesn’t mean that Citroen will bring a car from one of its overseas markets to India as is. The approach will be more like MG’s, which revealed in 2018 that it would bring a car based on an existing platform, but with India-specific additions. And India is not the first market where Citroen will have this approach. While Citroen plans to launch its global models developed specifically for India, possibly an SUV, the carmaker will have local manufacturing to remain relevant in India price-wise.